Lily ask, “is it Monday morning already! ?” To which we must all say yes. 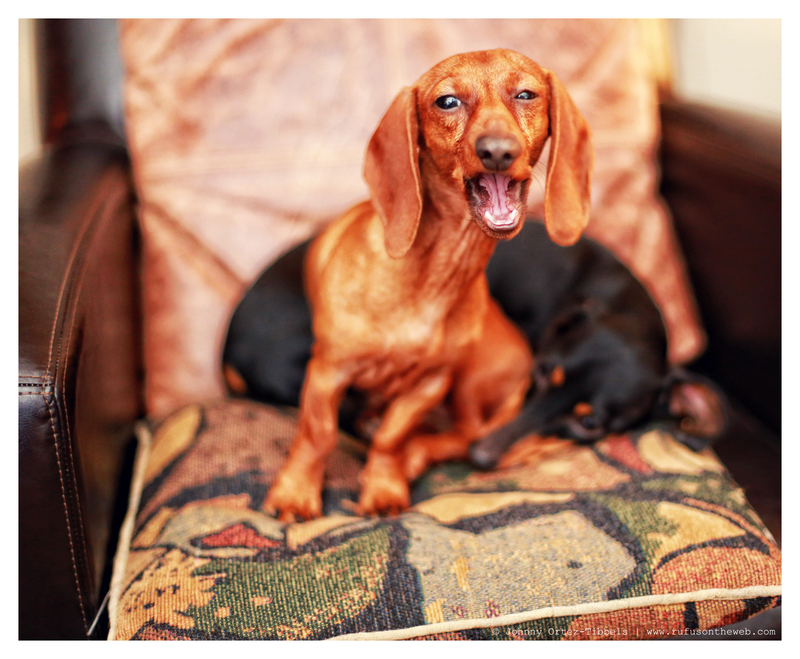 But luckily for Lily, Monday is really no different than any other day when you’re a dachshund. Nonetheless, hope everyone had a wonderful weekend and we wish all a magnificent week ahead. Lily’s yawn is so sweet!!! Lily and Emily are so cute!! Lily’s yawn is so cute!!!! 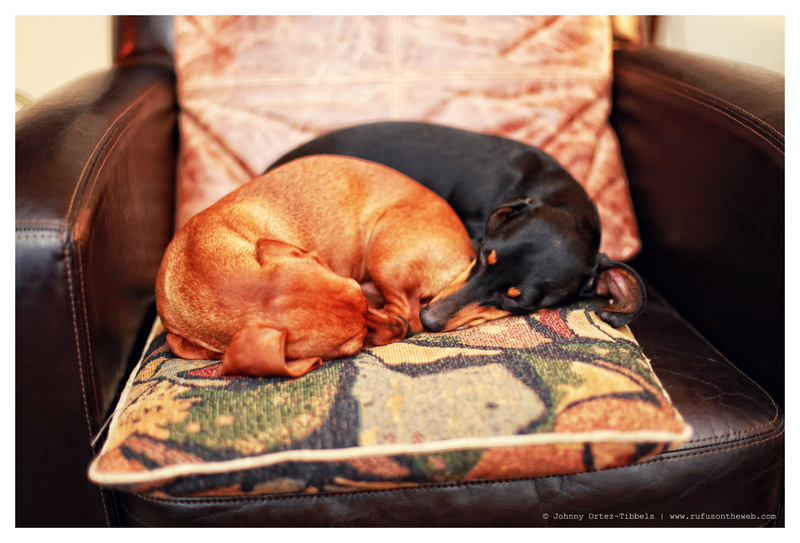 My 3 doxies would say the same, but I can’t take a photo because they are all snuggled under a blanket….where they will remain until afternoon snack time..